Travelling is one of the most exciting, enlightening and rewarding things anyone could do – yet some people will, unfortunately, find a trip abroad a lot more difficult than others. 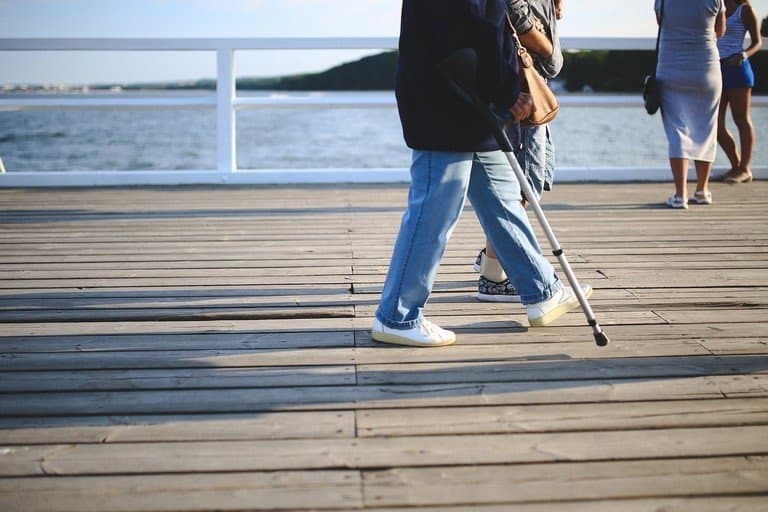 If you suffer from a medical condition, these 7 tips may make your trip a whole lot easier and more bearable. Trying to get your medication past security may potentially be difficult if customs officers are not yet aware of your condition. Make sure you ensure the airport and airline are aware of what you need to bring past security – as strict rules and regulation mean you could be faced with orders to bin your necessary supplies. Liaise with your airline to see what they can do in order to accommodate you better. Whether it be early boarding, wheelchair assistance, special food to eat during the flight or perhaps storage for medication and/or equipment, you’d be surprised at how much airlines can often do for you. Be sure to contact your airline beforehand in order to let them know of your condition – you may be in for a tough flight otherwise. It’s crucial you talk to your doctor before you consider travelling in order to see whether you’ll actually be able to. Ensure you get advice on potential destinations and whether they’re safe enough, what you’ll need to bring with you and what to watch out for once you’re abroad. 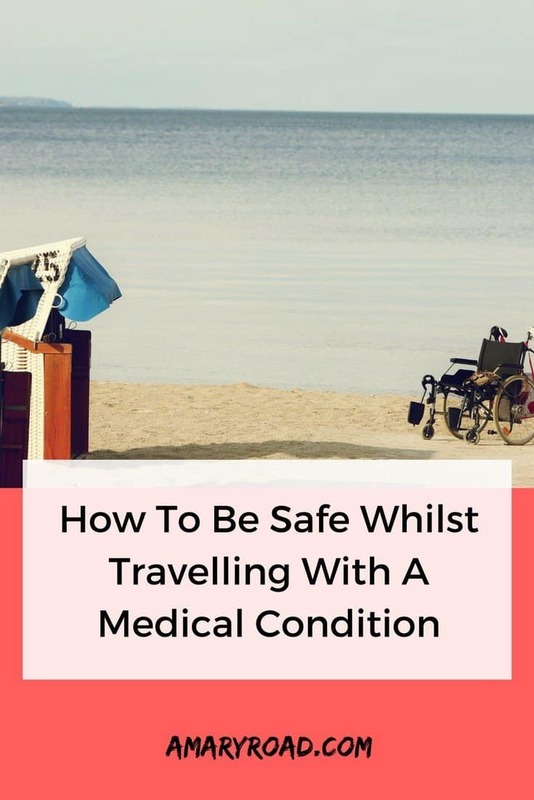 Travelling is a particularly taxing hobby for even the fittest of tourists, so with a medical condition you’ll need to be extra cautious – your doctor will have all the advice you need. Talking about potential destinations, it’s important you’re choosing somewhere you will feel safe and comfortable. Don’t choose a location with a tricky terrain, for example – and don’t travel too far from any towns or cities, as you’ll likely need a chemist or healthcare facility nearby in case of any slip-up or emergency. Be sure to do your research thoroughly in order to avoid travelling to a location that just isn’t suitable for you. Depending on your condition, you must consider what type of luggage to bring, what to pack, and how heavy it should be. Some find it easier to simply have a rolling suitcase while others find it better to have a backpack, if you prefer a backpack, you may want to check out this guide about best anti-theft handbags. You should check the weather of your destination so you can decide better what to pack, you surely don’t want to pack a winter jacket in a location where a regular jacket is good enough. You must also consider the weight of your luggage especially if it directly affects your capability in lifting things. If you are going to travel even if you have a medical condition remember the small things such as staying away from the direct heat of the sun. Wherever you go, make sure you avoid the hottest periods of the day. You may not realise it, but as soon as you’re hot or burnt you’re more at risk of illness. From dehydration to sunstroke, exposing yourself to extreme heat could complicate your condition and leave you unable to enjoy the rest of your trip. Don’t exhaust yourself. Be sure to keep your days minimal and stress-free, giving yourself time to relax and rest. You may not think you need it but, as previously mentioned, travelling is taxing and exhausting if you don’t take a moment to stop and breathe. Even if it’s just taking five minutes to sit and have a drink, kick your feet up if and when you need to – your health is paramount. An itinerary is a great idea to map out everything you want to do without overdoing it on certain days. Be sure to space things out and give yourself plenty of time to see and do everything in your destination – there’s no rush. Spontaneity is obviously also a great option, but when your health needs to be under watchful eyes, it may not be the safest. 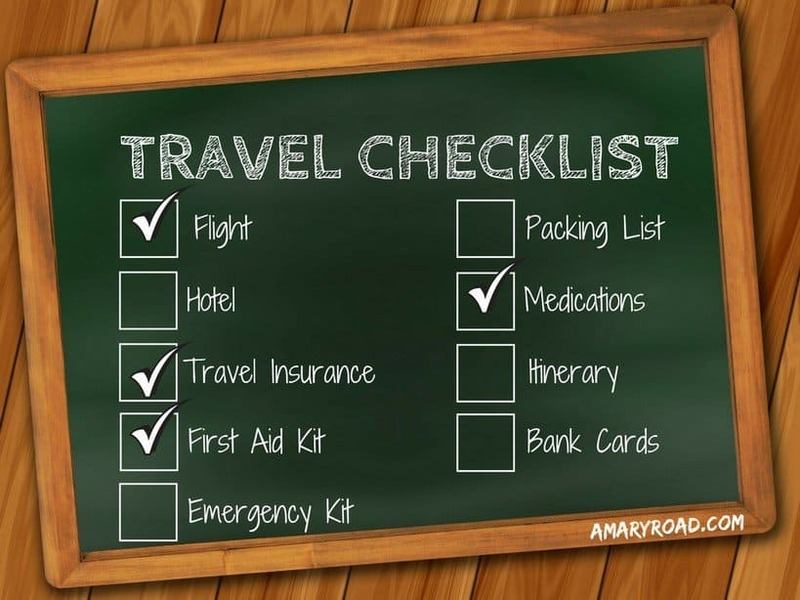 Do you have any more useful tips for travelling with a medical condition? Be sure to let us know in the comments below.